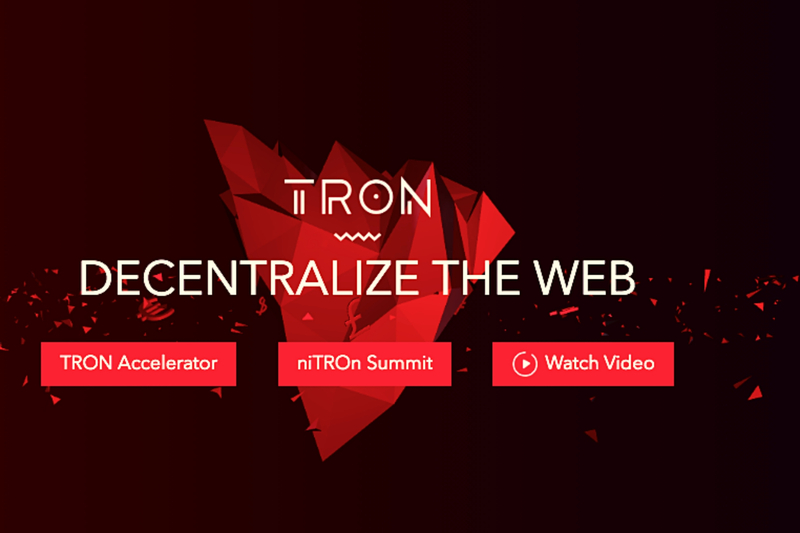 The co-founder of Iamdecentralized.org, Misha Lederman who is also an expert in Dapps revealed that at least two new Dapps are added to Tron’s platform every day as it has an outstanding level of acceptance. Tron has an edge over other blockchains due to its ease of programming and its ability to process many TPS. Some Dapps have even moved to Tron’s platform entirely. Currently, there are 282 Dapps running on the Tron (TRX) blockchain. The founder of Tron, Justin Sun has had to make some important decisions which have assisted the blockchain to grow positively. His PR campaign is similar to a marketing/ advertising strategy and the continuous promotions and announcements have made the blockchain to be highly accepted by enthusiasts of price movements of TRX, which is presently in competition with ADA for the 10th position in the global Marketcap. After buying out BitTorrent, Mr. Sun secured a potential user base of over 100 million people. He then strived to develop a token for BitTorrent which sold out within 15 minutes in Binance Launchpad. This proves that users do not only share a collective hype around the currency but they are also sure that investing in such a blockchain project is a good decision, especially in a market which was bare throughout the previous year. In the evaluation of a platform like Tron, the development of DApps is a vital factor. However, it is also important to know that this may no longer be a problem in the nearest future as the team at another exchange, Loom Network could soon proffer a solution which will allow Ethereum, Tron, and EOS to communicate mutually, therefore making it possible for developers to launch their apps simultaneously on these three blockchains and users to carry out their transactions using any token.